The Zoofari Adventure is for Naga City locals and tourists and is especially a great destination for wildlife enthusiasts and students on educational tours. 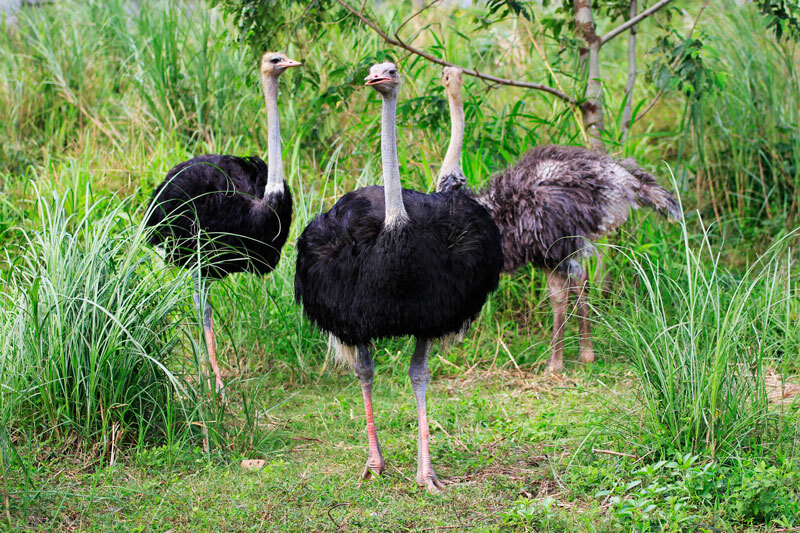 Visitors to the Haciendas De Naga Zoofari will have the chance to see and interact with ostrich, wild pigs, deer, birds, and rabbits in their natural habitat. The term Zoofari, coined from the words Zoo and Safari, perfectly describes the animal attraction and conservation center at Haciendas De Naga. 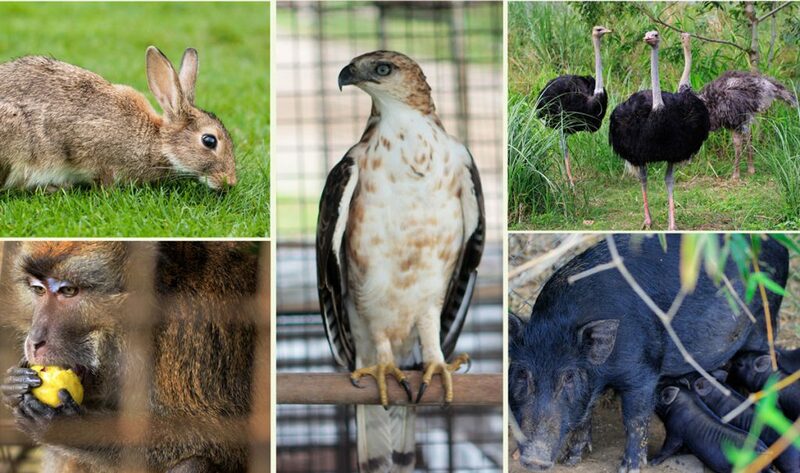 Although the animals are contained in a controlled area, like in regular zoos, the vastness of the “hacienda” gives Haciendas De Naga animals more than enough space to roam around and experience life akin to that in their natural habitat. With over 10 various kinds of animals and over 50 different species of fish, fowl, birds, bovine and even insects, Haciendas de Naga has been accredited by the Department of Environment and Natural Resources as a wildlife sanctuary and rescue center; the accreditation serving as testimony for Haciendas de Naga’s commitment and contribution for wildlife and environment preservation.